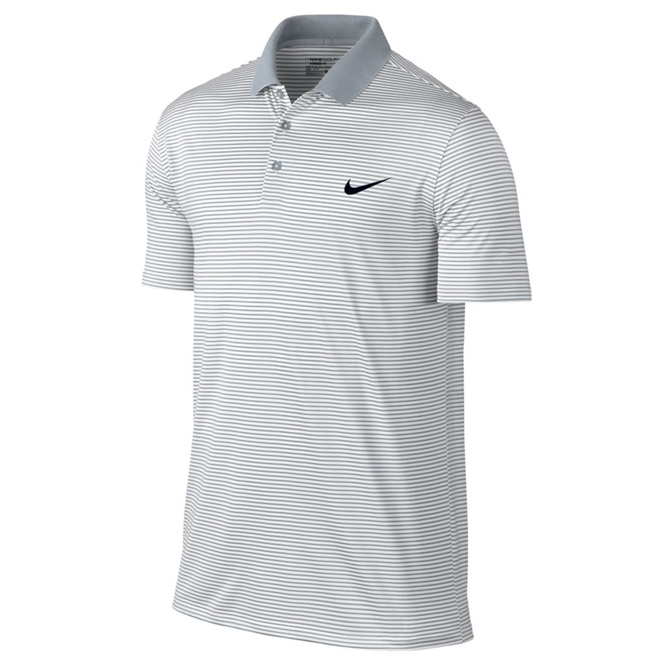 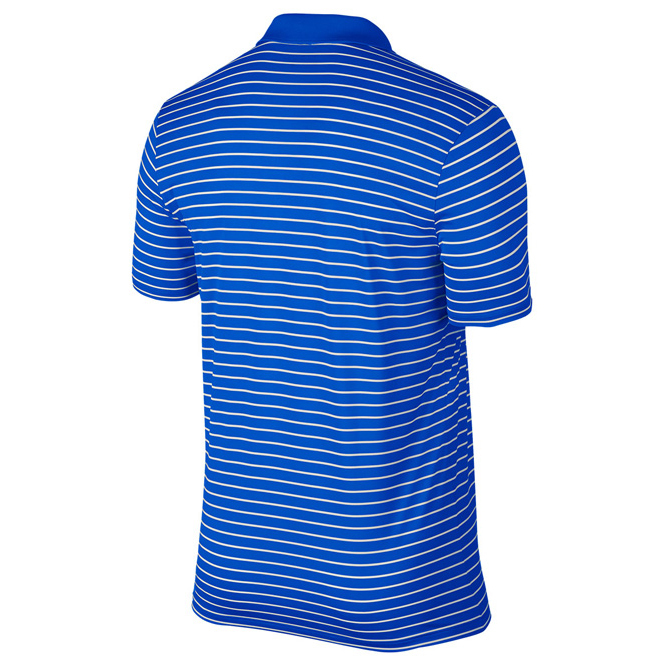 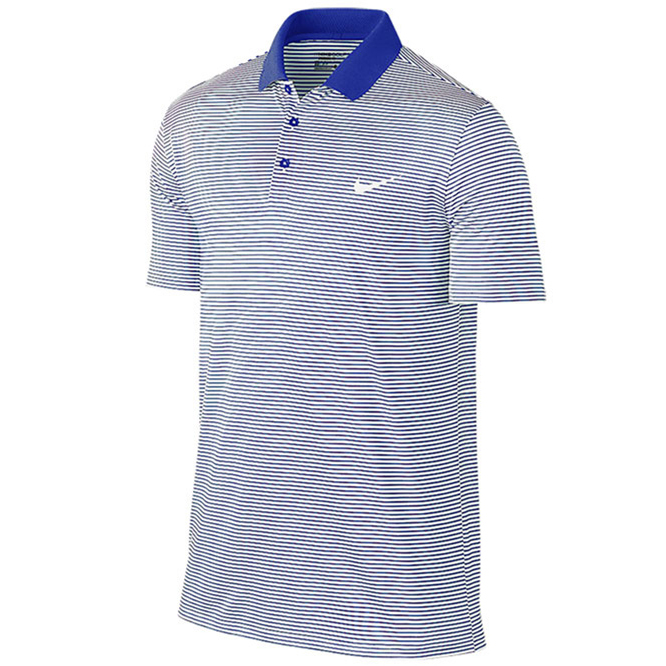 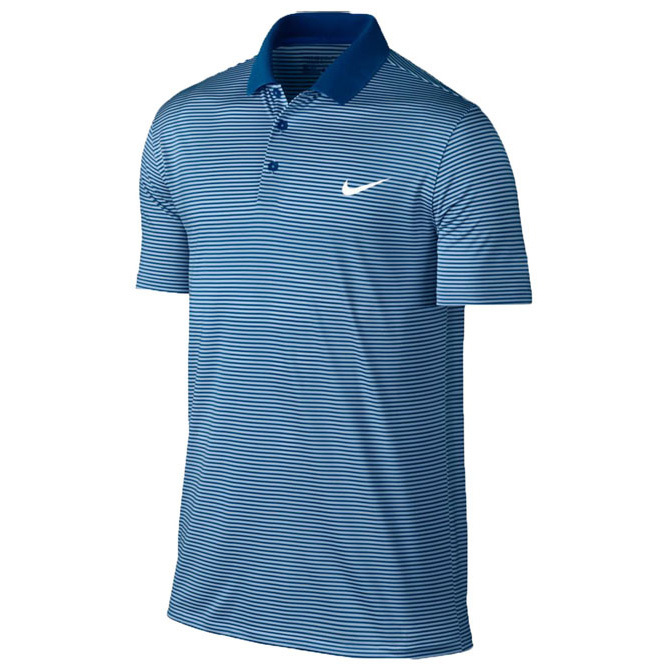 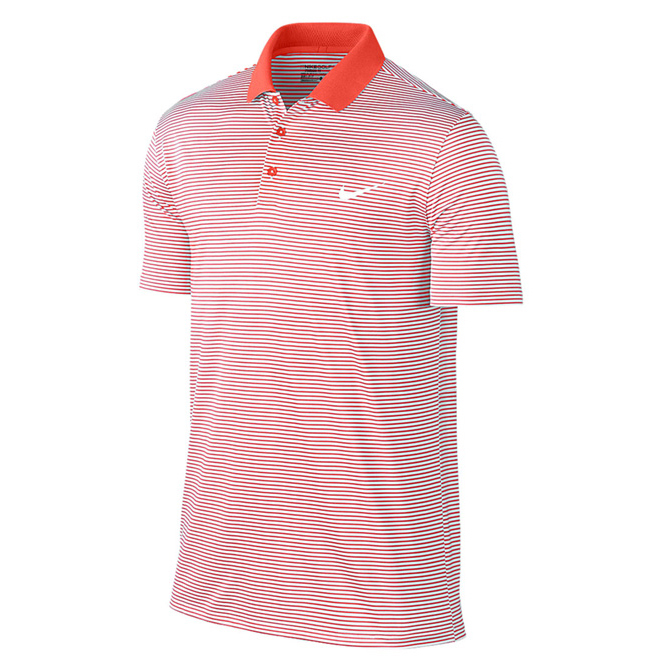 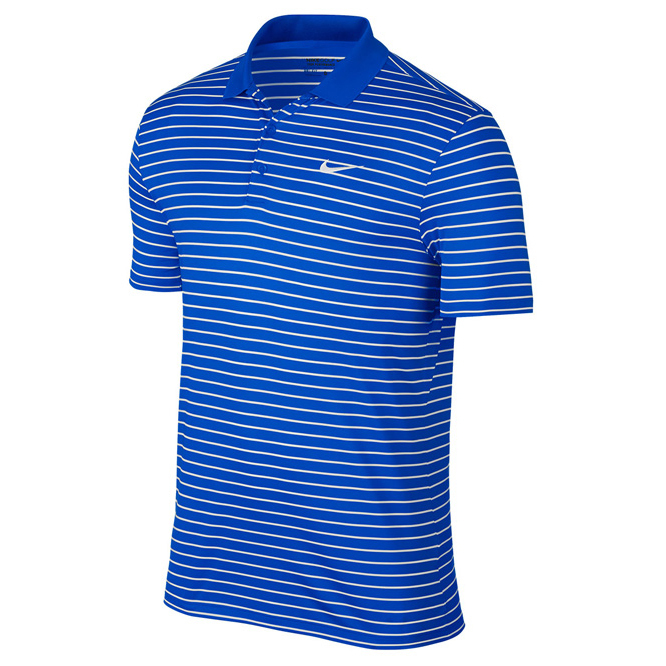 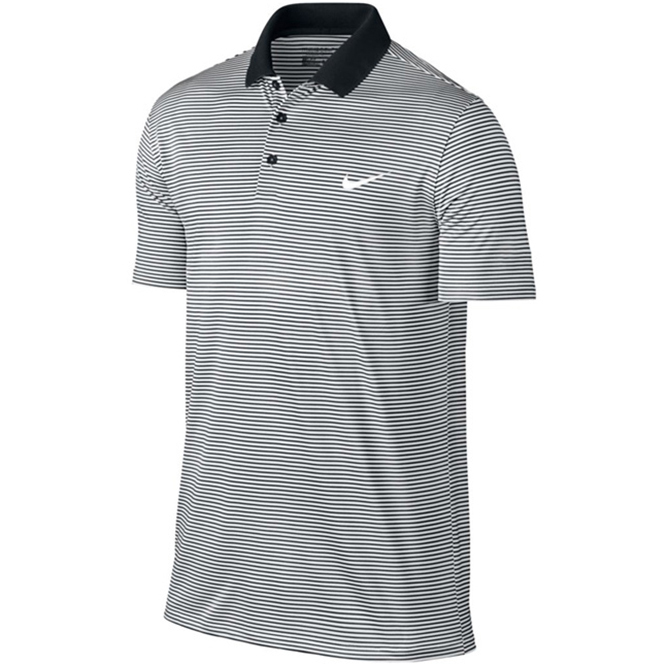 Add a touch of style and performance to your golf game with the fantastic Nike Golf Victory Mini Stripe LC Polo Shirt. 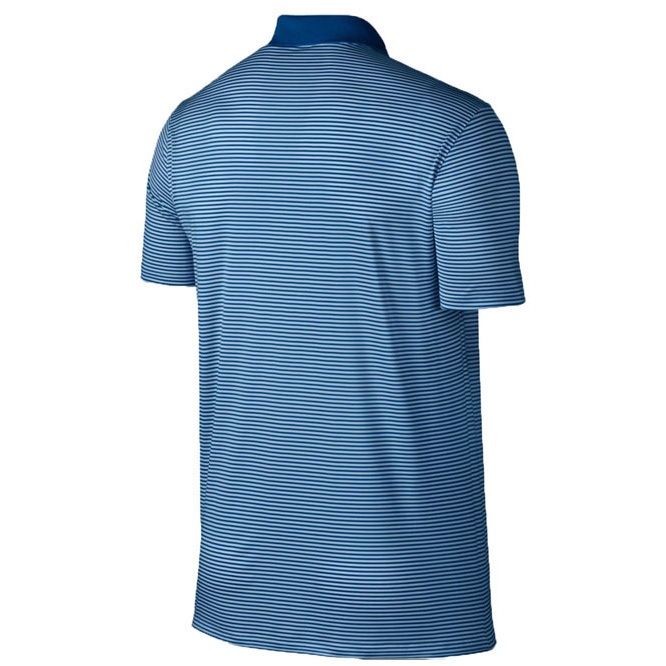 The shirt has been designed using a single knit stretch jersey which gives freedom of movement and comfort during play. 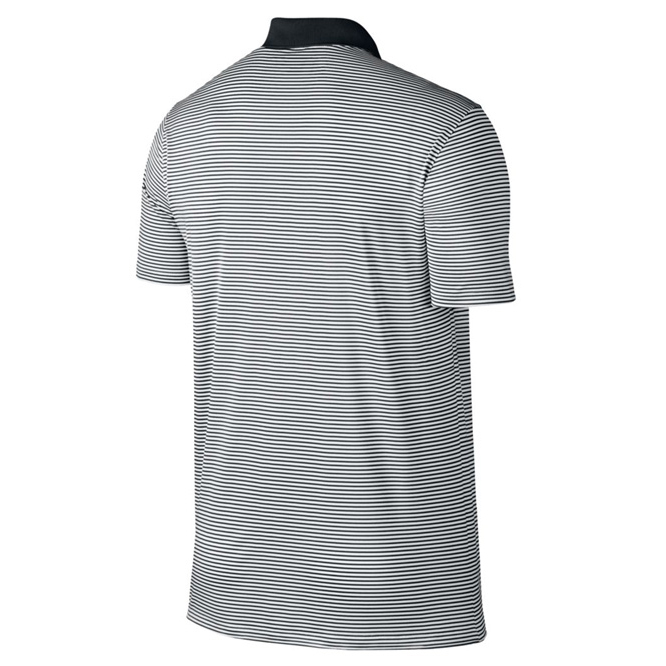 To keep you comfortable the shirt has Dri-Fit performance fabric that wicks sweat away from your body to leave you feeling dry and comfortable all-day long. 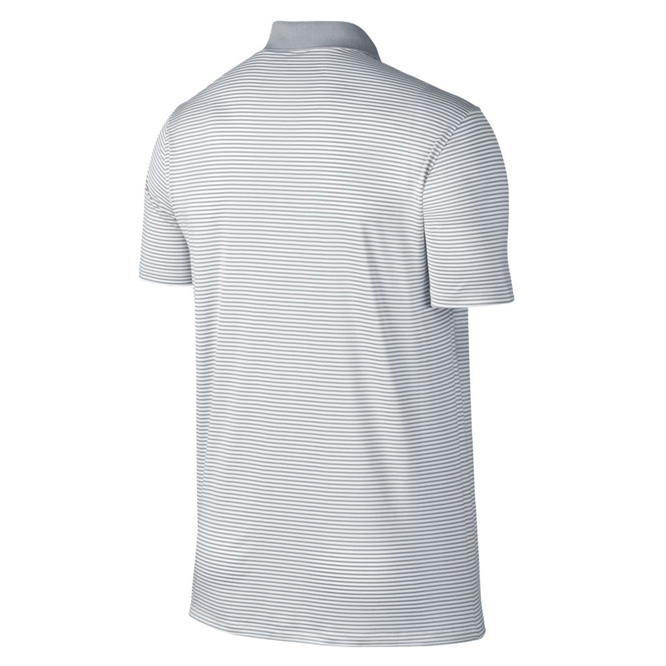 The main design features an all over fine stripe pattern with Nike swoosh on the front left chest which will look great heading up to the first tee box. 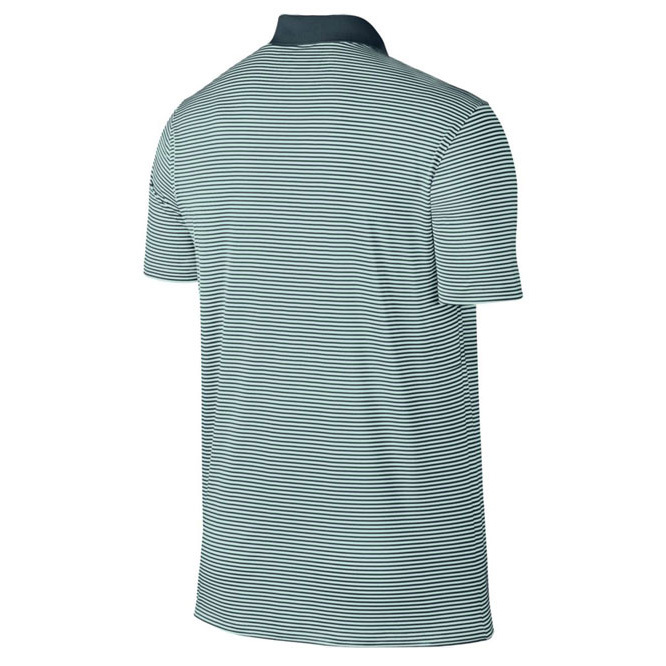 This design has a standard everyday fit and also features a classic 3-button placket and new victory silhouette with standard set-in armhole and knit rib collar with 4.5cm wide collar edge.